Speedmonkey: What Is It With New SUVs With Stupid Names And Horrible Designs? What Is It With New SUVs With Stupid Names And Horrible Designs? The SUV as a concept has been around a long time. Range Rover invented it and still makes the best one, with the best name, but some newcomers look daft and have awful names. A pure SUV remains a reasonably sensible car but generally one that is compromised if it isn't actually used off road, although for sheer presence as well as cruising capability, refinement and luxury the Range Rover still beats an S-Class, A8, 7-Series or even XJ. What was once a niche is now mainstream and has spliced into various niches - the crossover is not quite SUV/not quite car but a combination of the two. I'm tended not to like the concept but a) I'm buying one (a Volvo XC60) and b) the Porsche Macan is a crossover and it's brilliant. 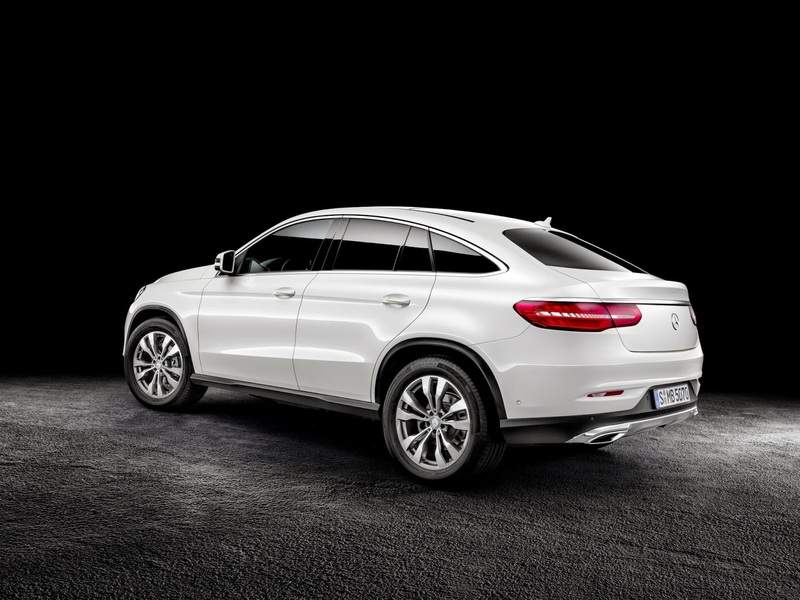 The SUV coupe is an SUV with a fastback rear end and is thoroughly horrible. They drive well enough but the very idea is just wrong. Car enthusiasts with taste hate them but rich, tasteless customers buy them in their droves - along with chunky gold jewellery, bejewelled bum bags (fanny packs if you're American) and white trousers. 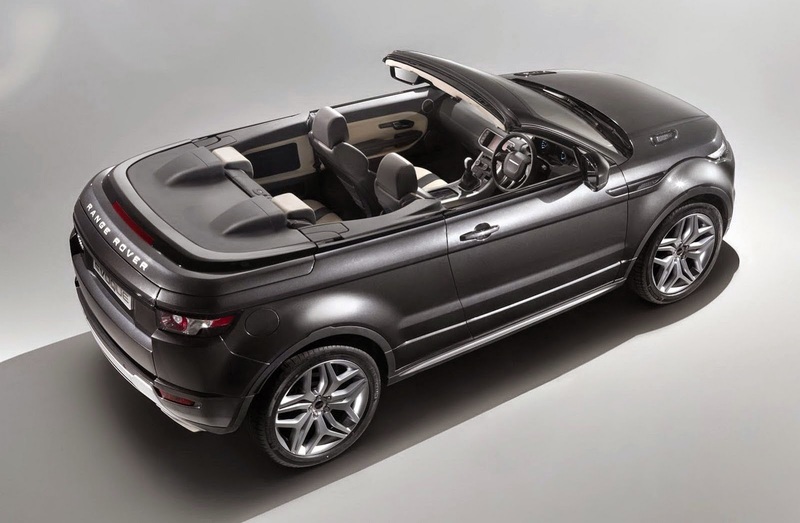 And then we come to the SUV convertible and the forthcoming Range Rover Evoque cabriolet. Oh dear me. The Evoque is a tidy little car, I'd have leased one but the XC60 deals were much cheaper, but as a cabriolet? No way, Hosé. Just recently a splurge of SUVs have been announced and each one has something stupid about it. 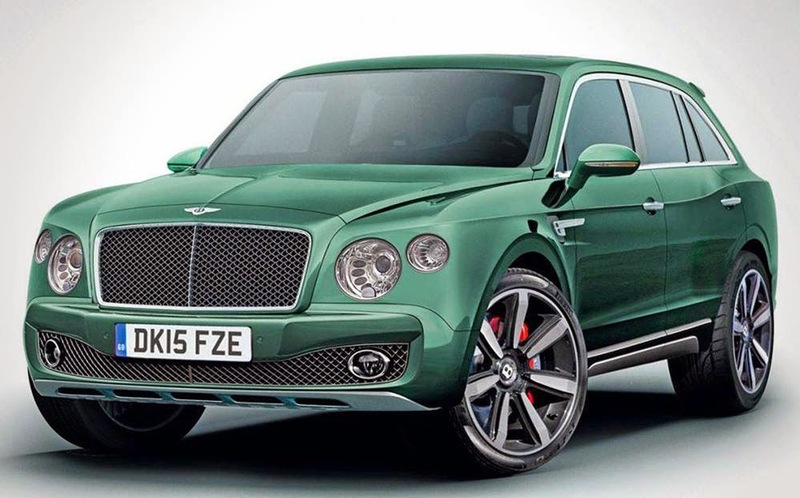 A Bentley SUV was always going to be inevitable and its looks were always going to be big, brash, brazen and not exactly subtle but why, oh why has Bentley called it the Bentayga? (They have, it's official). It takes only a little imagination and the mind of a child (99% of the male population) to work out the unfortunate anagrams available from Bentayga. The pic, by the way, is a photoshop but a pretty accurate one. Maserati has given its new SUV a pretty stupid name too - it's called the Levante. Levante is East in Spanish - really, Maserati? 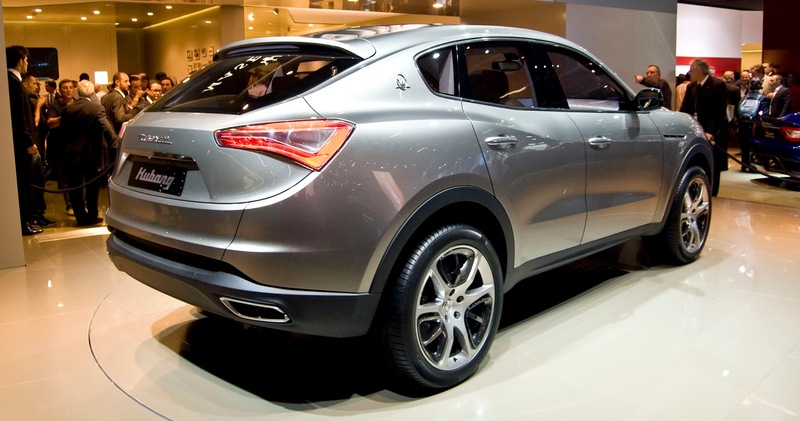 It will be based on the Kubang concept, which was a nasty looking SUV/crossover/coupe. Jaguar's crossover is called the F-Pace. It looks great but what the hell is that name all about? And then we get the the grand-daddy of stupid SUVs, the BMW X6, an idiotic leviathan of a thing that has spawned both the horrible X4 and the dreadful Mercedes-Benz GLE Coupé. Hyundai has also joined the fray. 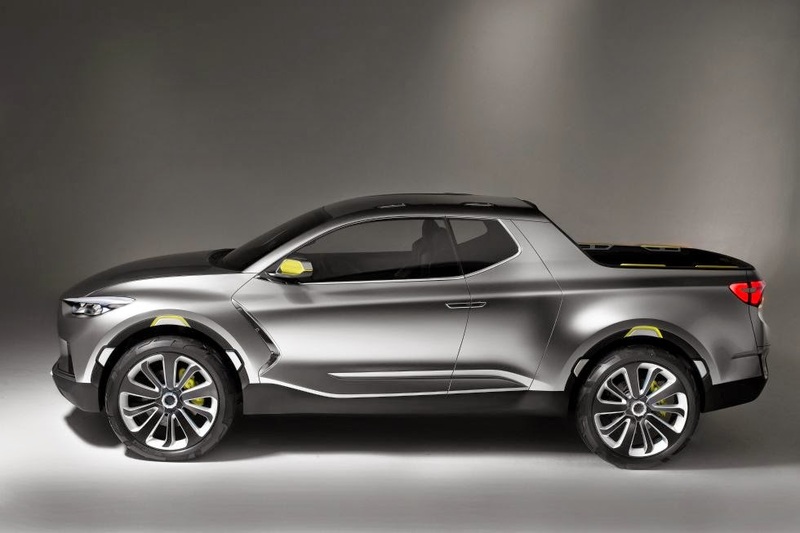 At the Detroit Motor Show they've just revealed the Santa Cruz, a five seat SUV pickup. Yep, another niche. Amidst all this stupid nomenclature, obnoxious design and general buffoonery Volvo flies the flag for sensible naming and classy lines. Thank goodness for that. 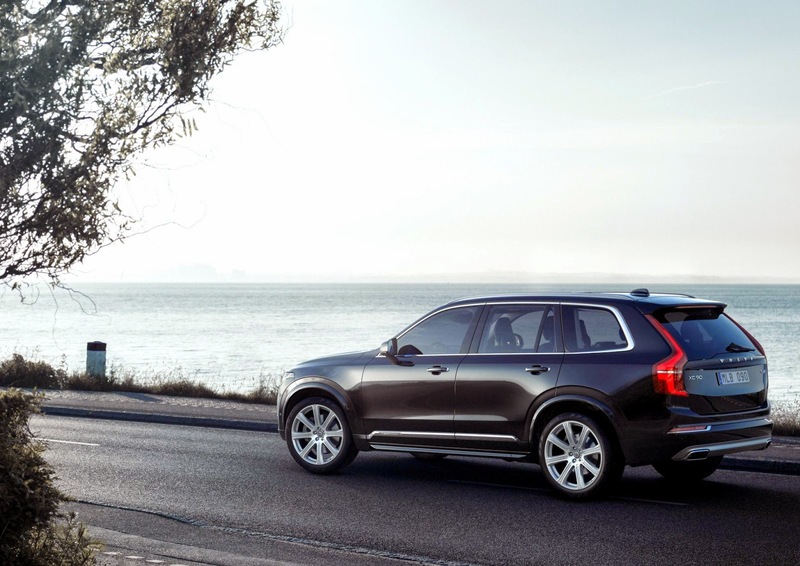 The new XC90 is fab. Well done, Volvo.